Media Personality Somizi give details of how he met the love of his life Mohale. 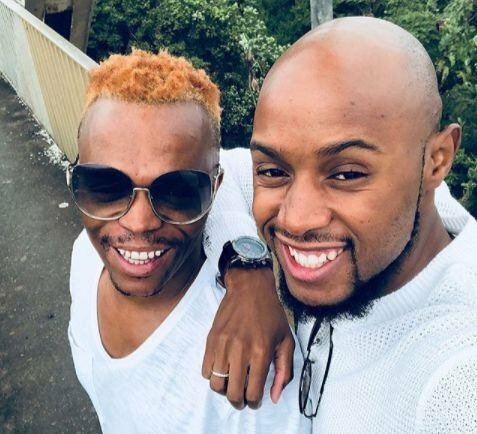 Radio personality Somizi Mhlongo just spilled the details of how he met his fiance Mohale. Taking to his Instagram. Somgaga posted a 2017 screenshot from Mohale’s Instagram page where the two can be seen posing at Somgaga's book launch. Meanwhile, The lovebirds are reported to be preparing for a wedding day this month over the Easter Weekend.